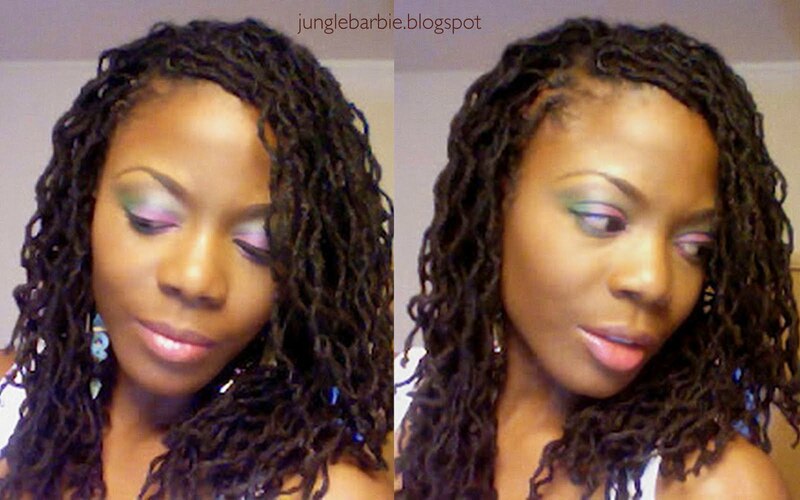 I absolutely love Jungle Barbie's loc tutorials on YouTube. 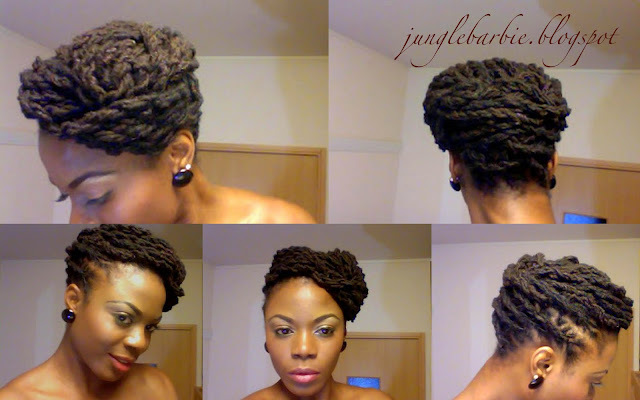 This woman has a definite flare for styling locs and I am often inspired to do a little something extra with my hair when I watch them. 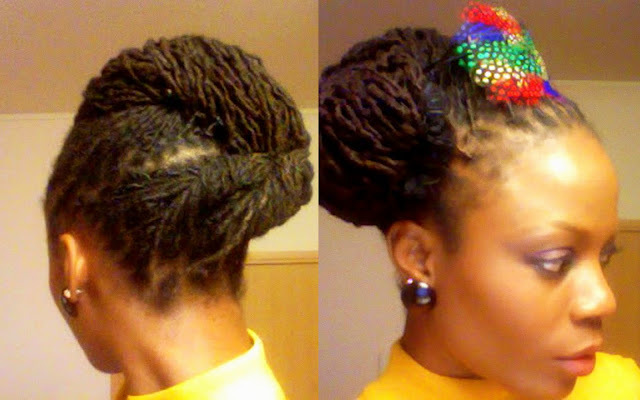 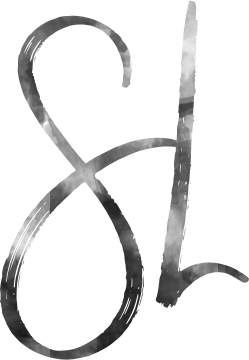 Locs in general can be as flexible as sisterlocks if you take a little extra time to style them! I appreciate how her style ranges from being simple and demure to being very funky and fly.